Save 20% on Brittany Ferries when you book this property.Just ask for details. 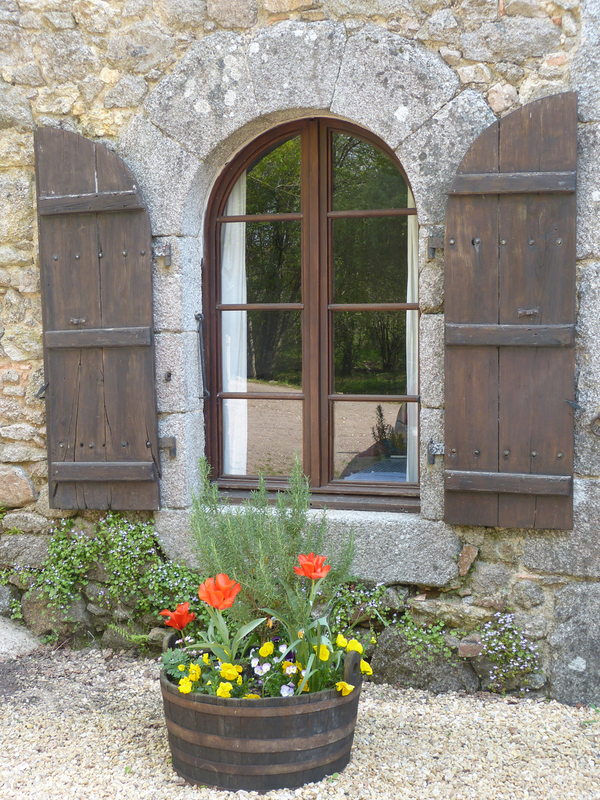 If you are looking for a Gite in a perfect location, La Maillerie is very hard to beat! 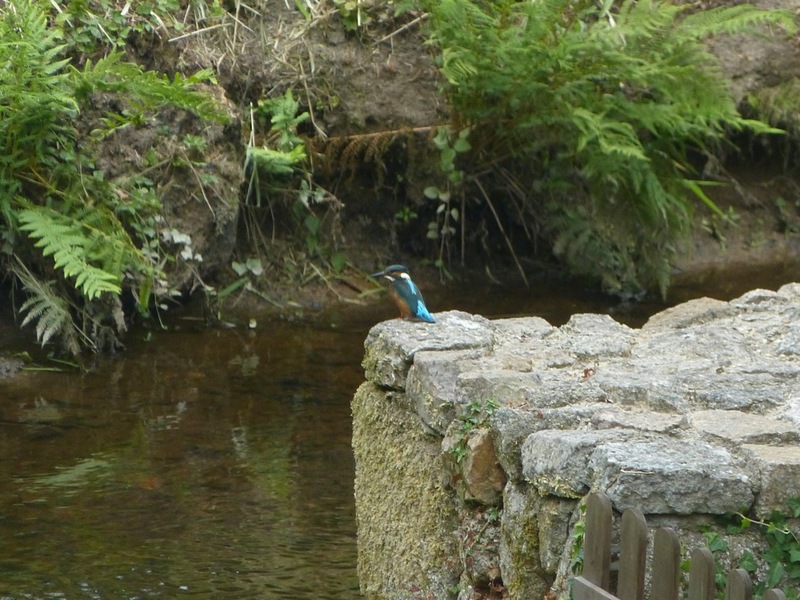 On the edge of private woodland and meadows with its own swimming pool, gentle waterfall and shallow river, this converted Watermill is only a 200m stroll to the centre of the village of Busserolles with its Boulangerie, Bar/Restaurant, Post Office and 11th Century Church. The village Restaurant, Le Vieux Puits, offers a traditional lunchtime ‘menu de jour’ as well as evening meals, though booking in advance is recommended. 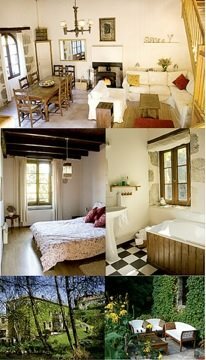 It is only a little further on foot to the village campsite, park, swimming lake and tennis court. La Maillerie offers rural privacy and tranquility with the benefits of a village location, a network of walks that begin outside your door and good road access to all the places you may wish to visit both locally and further afield. We have 3 converted Gites on our 7 acre site that can be booked individually and together offering accommodation for up to 16 guests. Bright and comfortable, the gites have all the modern facilities you will require (Dishwasher, DVD, UK TV (FreeSat only),WiFi ) with bed linen and towels provided and shared access to a games room / laundry with 2 washing machines and a tumble dryer. Our gites, retain their original character and charm with wooden beams, pierre apparent stone walls and a wood burner for the colder months. Each gite is sympathetically separated from the others, with private patios and BBQ area, giving you all the privacy you need, whilst at the same time having the opportunity to socialise and dine with other members of your group or families you may meet during your stay. With easy access to Brantome (the “Venice” of the Dordogne), Nontron (the regional capital) or Perigueux (ancient Cathedral town) and many other attractions including the night markets, prehistoric caves, golf courses, beautiful chateaux, leisure lakes (with their beaches, bathing and water-sports) and adventure centres, the oasis of La Maillerie provides all you need for a relaxing and enjoyable holiday. 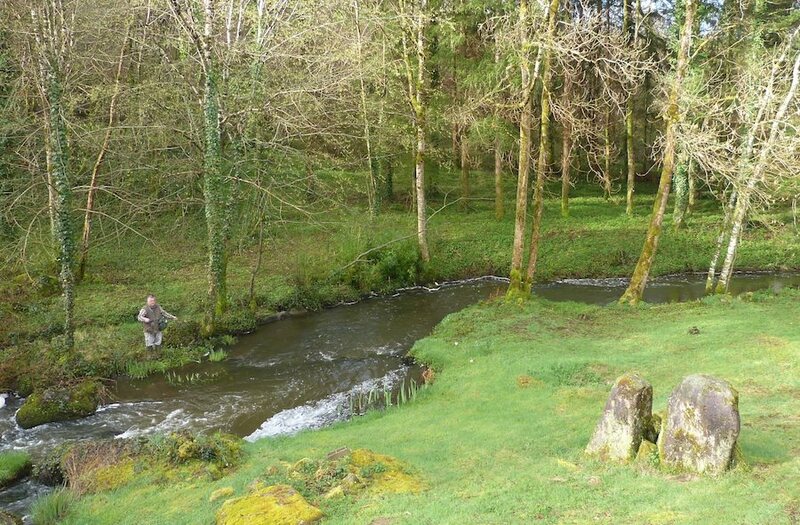  7 Acres of fields, woodland and river to explore!  Short Walk (250m) to village bakery and restaurant /bar.